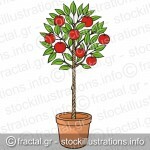 Decorative apple tree with red apples in plant pot. 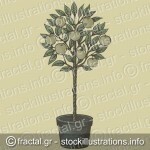 Four green mint leaves icons isolated on white background. 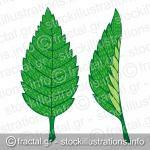 Two green mint leaves illustration isolated on white background. 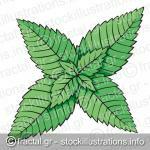 Green mint leaves illustration isolated on white background. 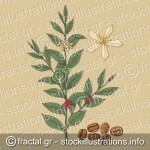 Butterfly made with mint leaves icon isolated on white background.